has just installed a 40 tonne Barton Fabrications silo for flour storage at a UK bakery. 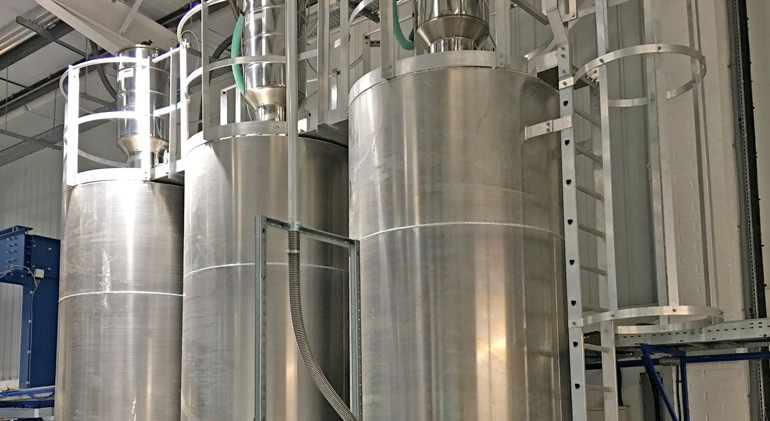 has seen unprecedented demand for its aluminium silos for storage of plastic raw material. of storage vessel contents and detect potential system faults or raw material clumping problems. with a diameter of 3.5 metres and 40 ton capacity used for storing plastic granules. 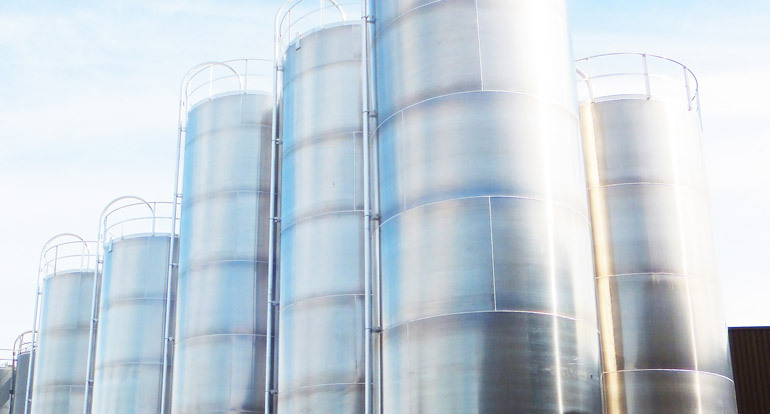 36 year history of Barton Fabrications, the UK’s largest manufacturer of aluminium storage silos. 35 years of manufacturing, installing and refurbishing silos for the food and plastics industries. so what are the key benefits and when should a company consider moving from sack to silo storage to meet its raw material logistic needs? day bins at Twinplast’s new Dunstable manufacturing site. membrane production facility in Chesterfield. to global distributor and compounder of technical thermoplastics, Albis UK Ltd.
at the Really Useful Products Ltd’s new production facility in Castleford. 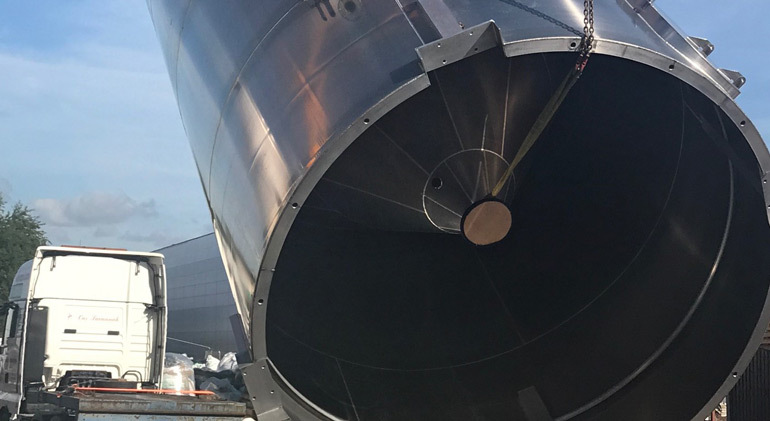 its supply chain by installing an additional Barton Fabrications raw material silo. material handling costs and enhanced safety.